with LED panel, production of up to 1800 liters a day. 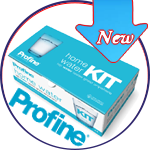 For absolutely l i m e - f r e e water! 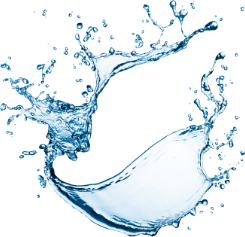 You can expect a completely new taste experience inspired by nature! 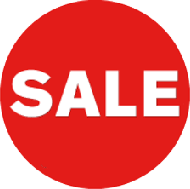 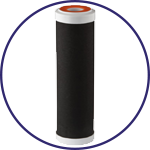 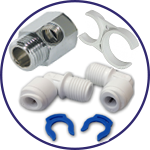 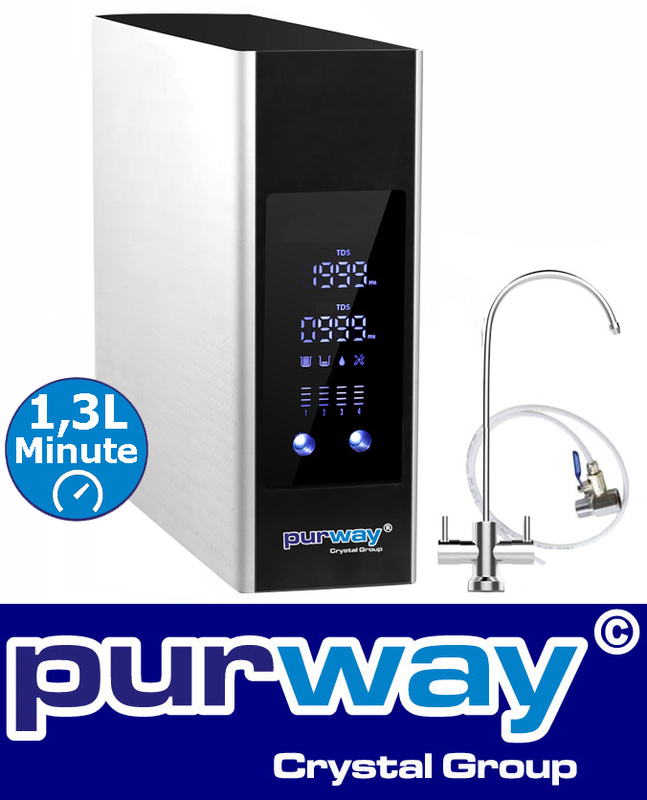 The purway reverse osmosis system is ideal for every household. 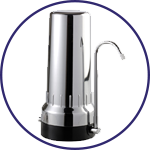 Determine the quality of your water yourself. 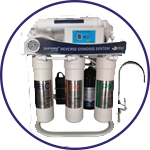 Trust in perfect drinking water and achieve a completely new taste experience with the PUR Booster PREMIUM reverse osmosis system. 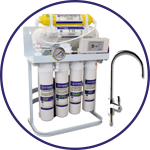 Tankless reverse osmosis systems are much safer for health reasons than systems with a storage tank. 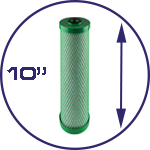 Germs and bacteria can form again in the storage tank! 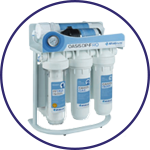 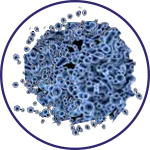 In reverse osmosis systems, the water is forced through a multi-layered membrane, where the water molecules are separated from the pollutants and impurities. 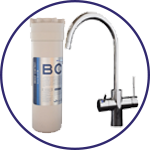 The pollutants and impurities are discharged into the wastewater, creating the purest, low-mineral and pollutant-free drinking water (permeate). 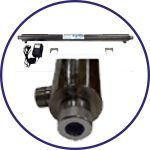 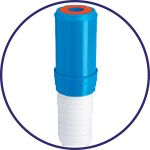 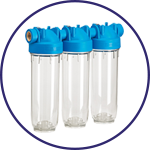 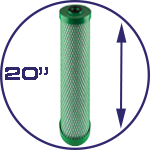 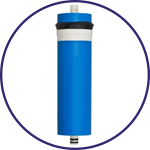 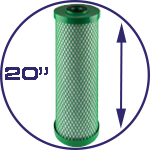 Innovative quick change filter system for the simplest cartridge replacement ever. 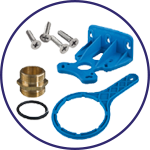 It is no longer necessary to screw on and unscrew the housing cup with a spanner. 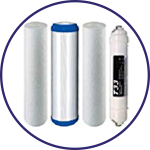 At the front of the system there are displays for the live TDS values ​​of the input and output water (conductivity measurement) and an indication of the condition of the filter cartridges. 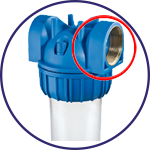 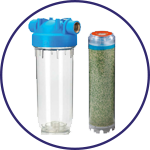 So you are always perfectly informed about the condition of the system and filtered water. 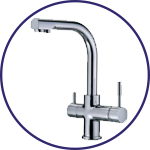 The supplied 2-way faucet allows you to choose between filtered water and the purest osmosis water. 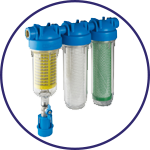 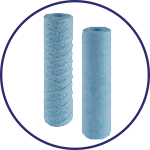 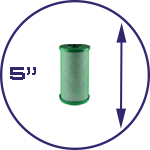 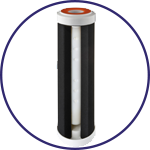 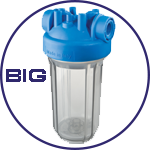 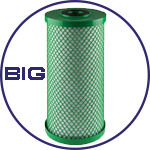 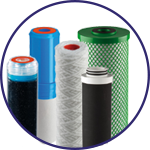 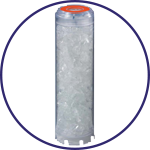 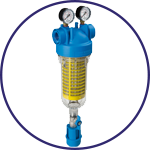 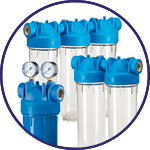 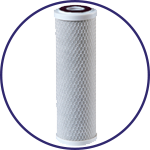 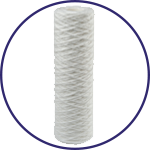 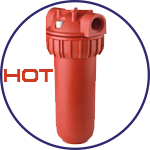 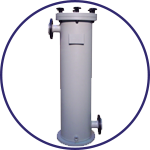 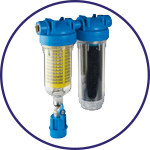 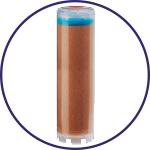 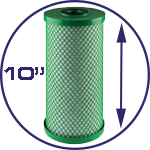 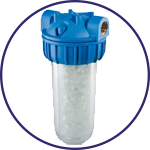 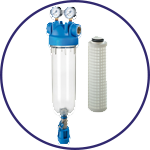 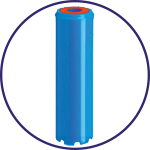 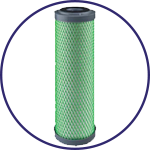 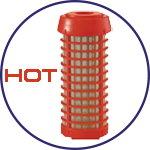 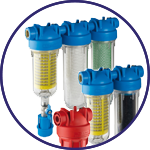 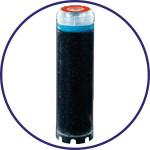 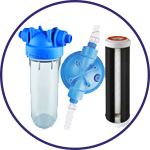 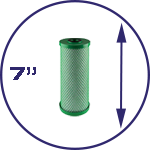 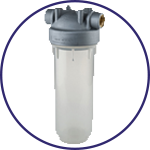 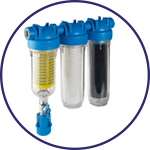 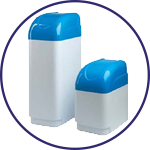 For filtration of pollutants such as arsenic, lead, cadmium, sodium, sulphate, calcium, magnesium, phosphates, chlorides, fluorides, nitrates, nitrite, radioactive substances, bacteria, viruses, dioxins, organic substances, chlorine, pesticides, insecticides, drug residues, as well as of fine sediments. 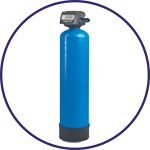 For all processes in which pure water is used, for the production of drinking water in the home or for well water or source treatment and for aquaristics.